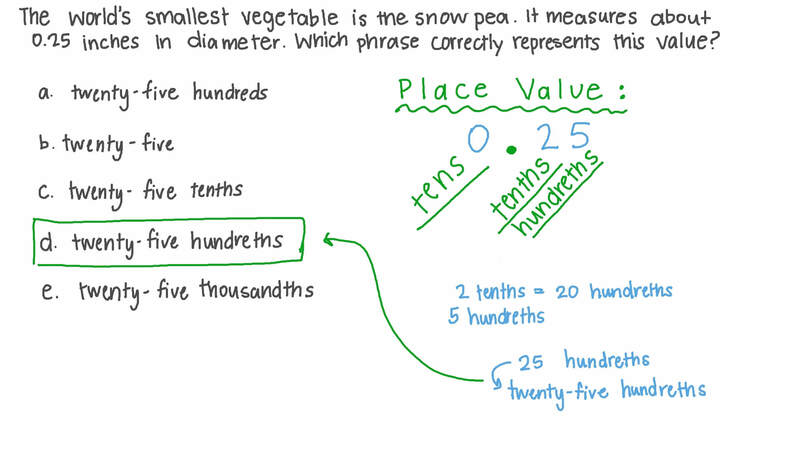 In this lesson, we will learn how to identify, read, and write tenths as decimals, using tools such as models, and solve real-world problems. 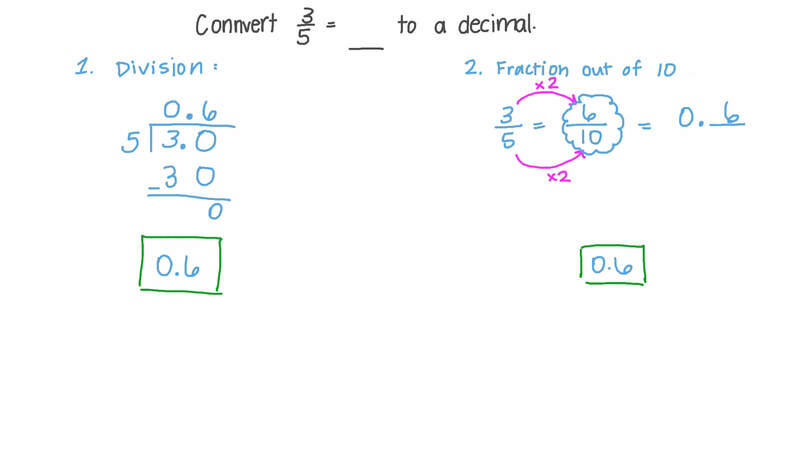 Convert 3 5 = to a decimal. The world’s smallest vegetable is the snow pea. It measures about 0.25 inches in diameter. Which phrase correctly represents this value? 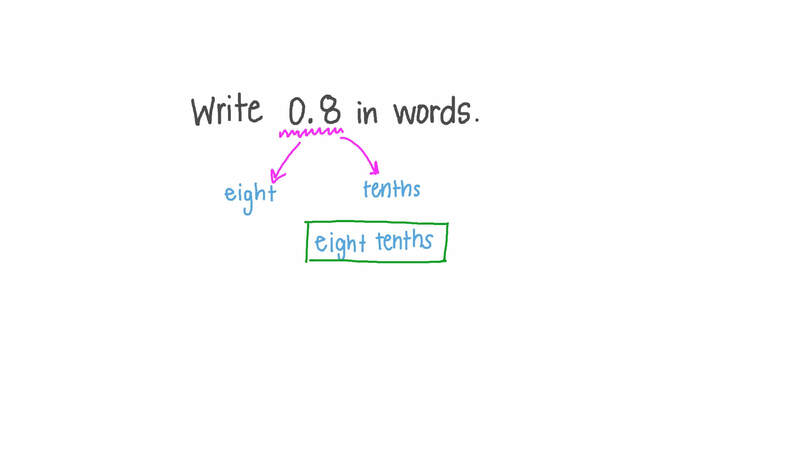 Pick one way we can write 0.17 in words.